Are you looking for a new sedan to get you around the streets of Laurel? The 2018 Hyundai Elantra and 2018 Toyota Corolla appeal to similar audiences, but in a number of ways, the new Hyundai Elantra proves to be a better value. Check out our handy Hyundai vs. Toyota comparison below, then make the trip to Underriner Hyundai in Billings to explore the 2018 Elantra for yourself! Elantra: The base engine on the Elantra is a 2.0L four-cylinder that makes 147 hp and 132 lb-ft of torque. Opting for the Eco trim gets you a turbocharged 1.4L inline-four that generates 128 hp and 156 lb-ft of torque. When you want a really dynamic driving experience, upgrade to the Sport trim for a turbocharged 1.6L inline-four that’s good for 201 hp and 195 lb-ft of torque. Corolla: On the other hand, the Corolla is only offered with a 1.8L four-cylinder engine. In most cases, this engine makes just 132 hp and 128 lb-ft of torque. You can also opt for the specially tuned LE Eco version, but you’ll only get 140 hp and 126 lb-ft of torque. 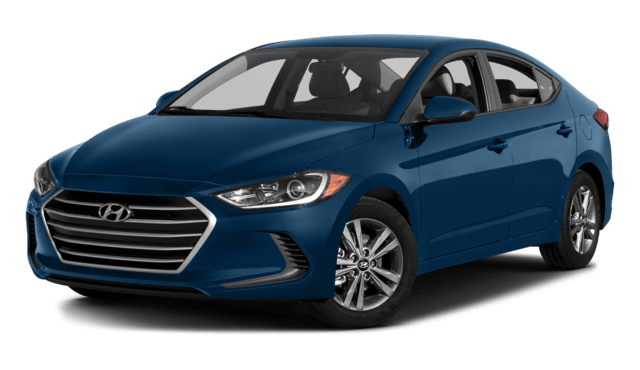 The 2018 Hyundai Elantra is an affordable small sedan with an MSRP from only $16,950. On top of that, the Hyundai Elantra Eco earns an EPA-estimated 40 mpg highway/32 mpg city rating. 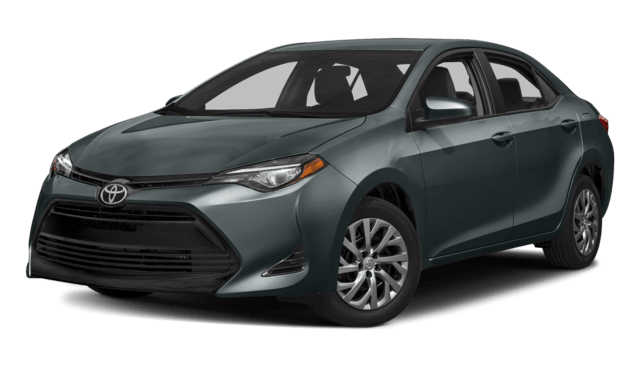 The 2018 Toyota Corolla has a more expensive starting MSRP from $18,600, and there’s no version of the Corolla that earns above an EPA-estimated 40 mpg highway/30 mpg city rating. The Hyundai Elantra MPG is tough to beat! Your search for an affordable, efficient, and capable compact sedan is over! The 2018 Hyundai Elantra has it all—and you can find it right now in a variety of trim levels at Underriner Hyundai near Big Timber and Livingston. We offer practical financing options, so come in and chat with our staff today! Feel free to contact us with any questions.